Updates to Phinehas' profile since your last visit are highlighted in yellow. Phinehas Newton, V has a birthday today. 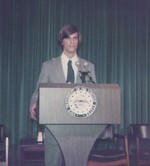 While visiting the White House ,during High School, Gerald Ford let me pose behind his podium. 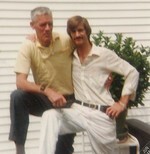 My father and I at the Rockport house. 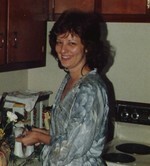 My Wife, Lois (Gamble) Newton. Beautiful as ever.